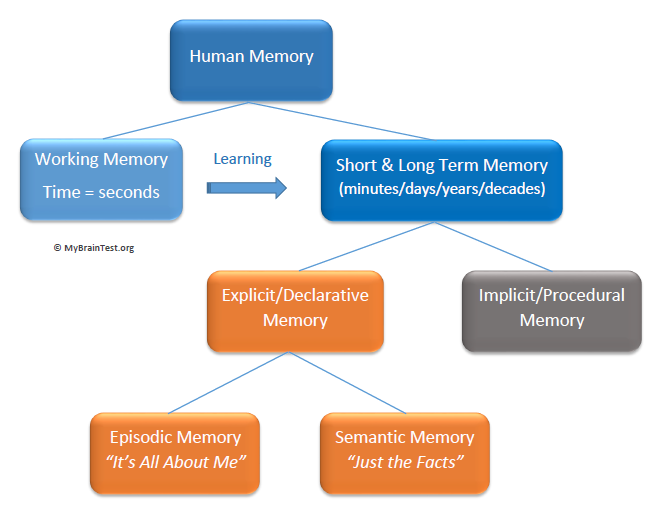 Working memory is important for learning new information and new skills. 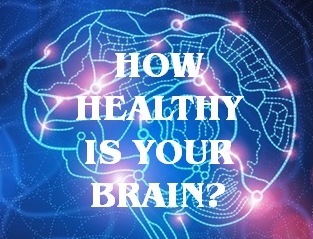 Several research studies indicate that in many people diagnosed with ADHD (both children and adults), there is evidence of a compromised or restricted working memory capacity. Fortunately, research has also shown that working memory capacity can be strengthened and increased with sustained effort.